Welcome to our first blog! Since hair is what our specialty is I thought I would start off with a little science! The hair shaft itself is made up of several different layers. We have all seen photographs of a strand of hair in magazine and TV ads. 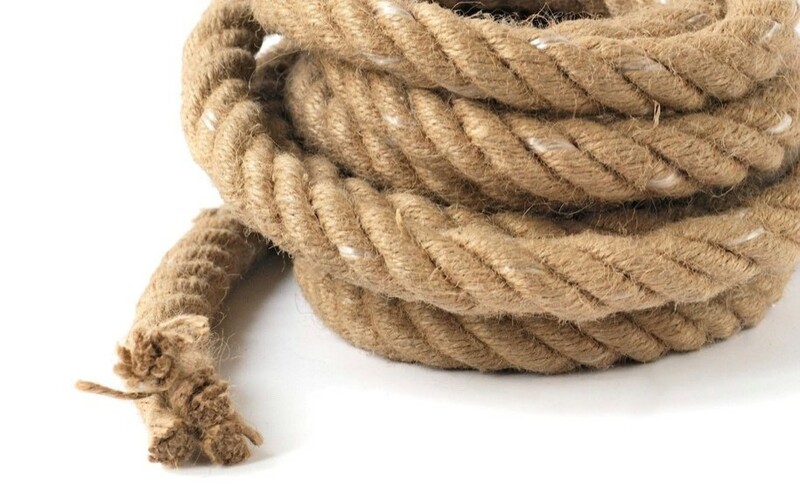 It resembles a rope with what looks like shingles on it. Basically from the outside that is factual, but let’s look a little deeper into the structure of the hair! 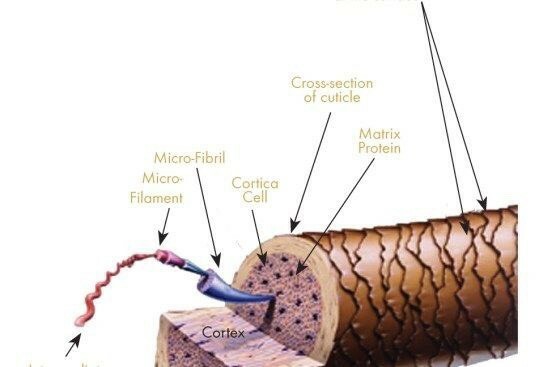 The hair shaft is actually made up of three layers: an inner medulla, a cortex and an outer cuticle. The cuticle is clear but translucent much like shower doors. It is a collection of of overlapping cells that resemble shingles on a roof but soft and semi-permeable. The cuticle membrane complex also known as 18 MEA – is a “glue” that appears naturally in hair that holds the cuticle together! A lot of product companies try to mimic this valuable commodity of hair! Psst… I think I’ve found it!!! The average person has 7-10 layers of cuticle and most Haircolor is made to penetrate through that. The majority of direct Haircolor dyes live in the here and do not penetrate deeper into our next layer called the cortex. The cortex is the largest part of the hairstrand on most humans. It is the part of the hair that contains melanin (pigment granuals ex Eumelanin and Pheomelanin) that determines the color of our hair! If you were to take a piece of rope and cut an end off, you would see quite a few strands wound together and twisted. I use this example to identify how microphibrils twist together to form macrophibrils which all make up a strand of hair. This is where “permanent” or as we refer to it “oxidative” tint lives. The cuticle MUST be swelled by an alkali in order for this to happen. Lastly, we have a tube in the center of our hairstrand called a medulla. It can be hollow or filled with cells. This would resemble the lead in the center of a pencil and not everyone contains one in their hair. We do not utilize this layer in Haircolor. 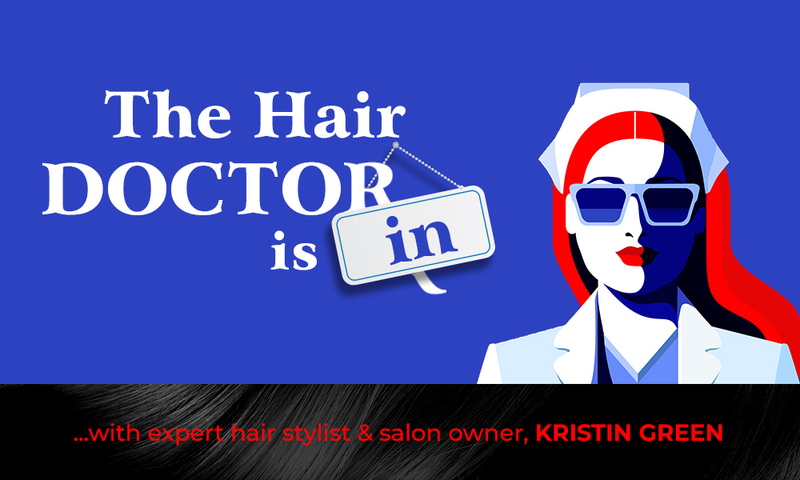 This is just the beginning to understanding the science and chemistry of hair and Haircolor! I look forward to bringing you a new blog each month written by me along with guest experts in their field! I love this industry – I hope you can tell! For now… stay smart , stay healthy and stay beautiful on the inside and out!